Intraoperative neuromonitoring is an essential modality for ensuring safety of neurosurgical procedures of the spinal cord. Many techniques have come into regular clinical use within the last decade, and their utility recognized as guideline recommendations. 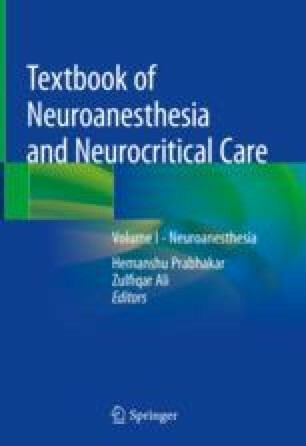 This chapter will provide a broad overview of the common electrophysiological monitoring methods of the spinal cord including somatosensory evoked potentials, motor evoked potentials, spontaneous electromyography, and pedicle screw monitoring.